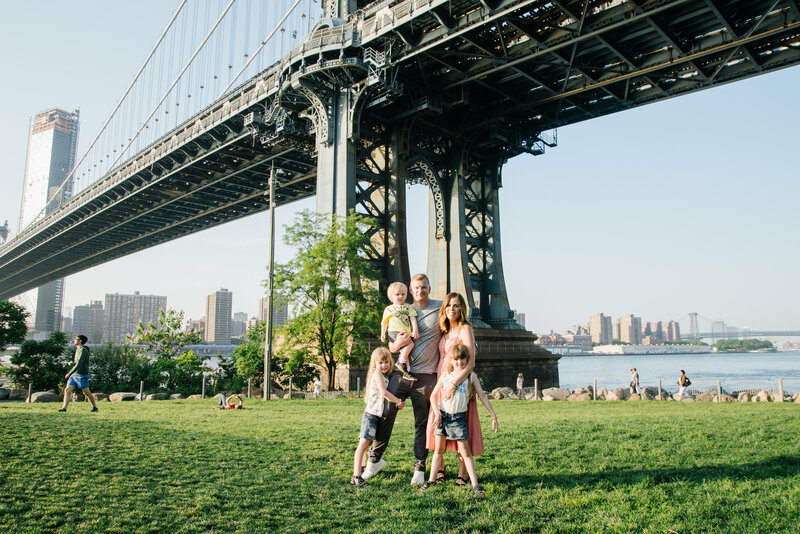 Last week I shared the first half of the photos that we had taken while we were in NYC a couple of weeks ago. 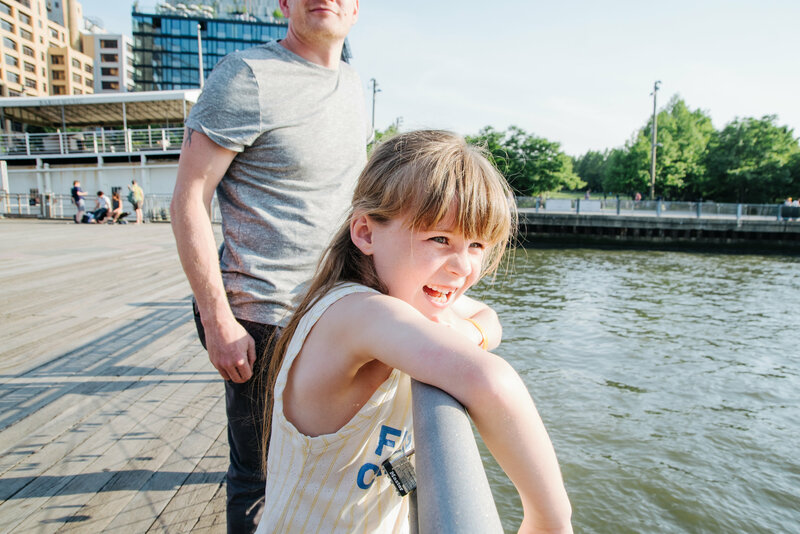 It all feels like a distant dream now we have unpacked, the washing has been done and we are back into routine, but I know that we will treasure these photos forever- I haven’t been able to stop looking at them and I have already put an order in to have some printed for our bedroom wall. 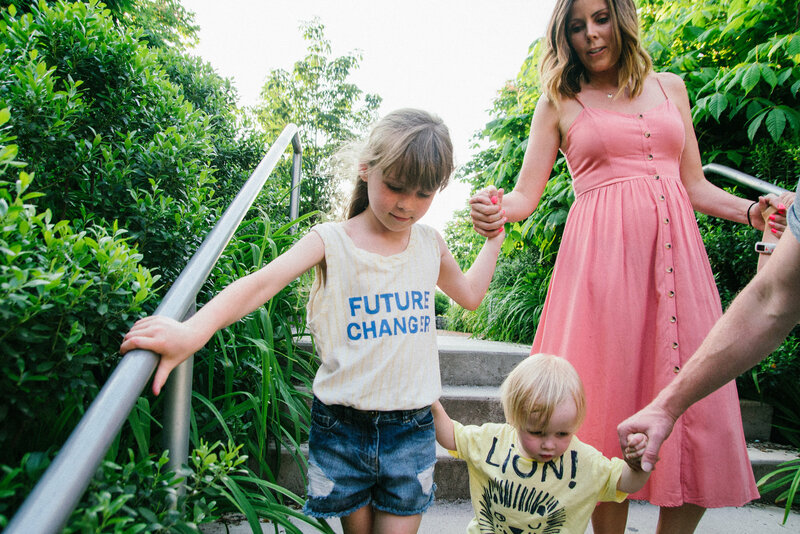 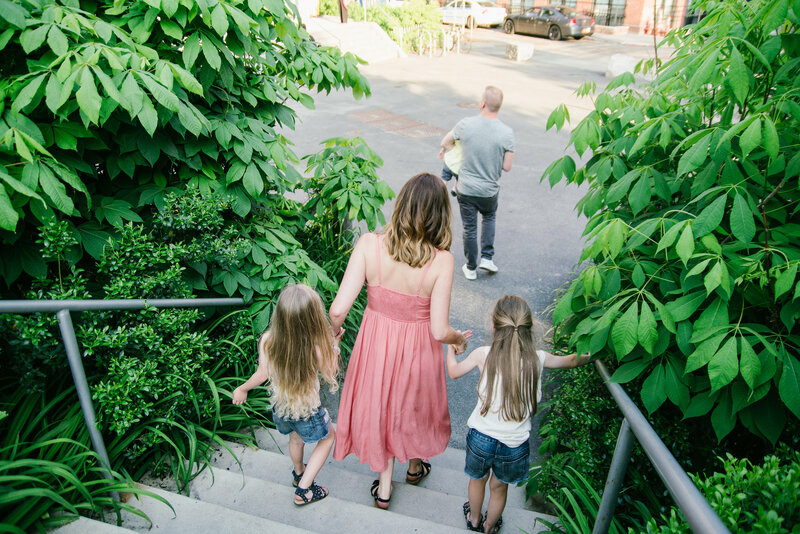 Amanda’s photography style is exactly what I was looking for- just really natural, happy images and not too posed. 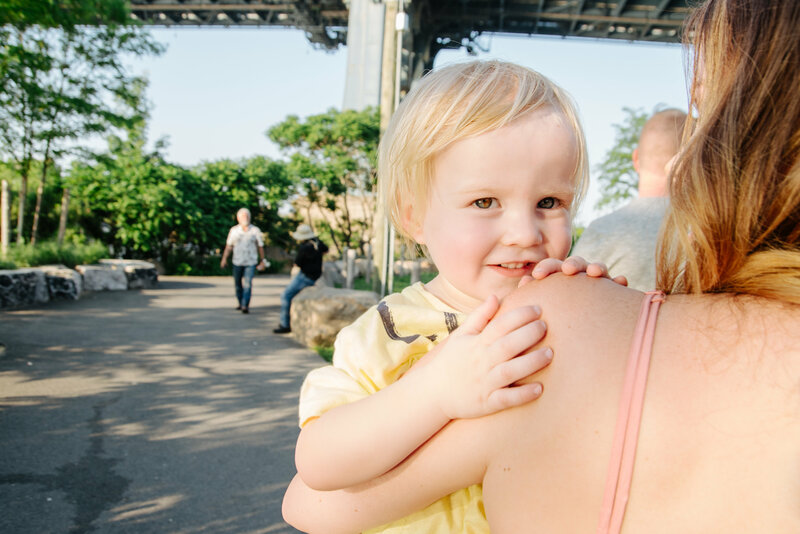 She walked around with us for an hour where we ended up on Brooklyn Bridge (in the first photos), but these are the first half even though I have posted them back to front. 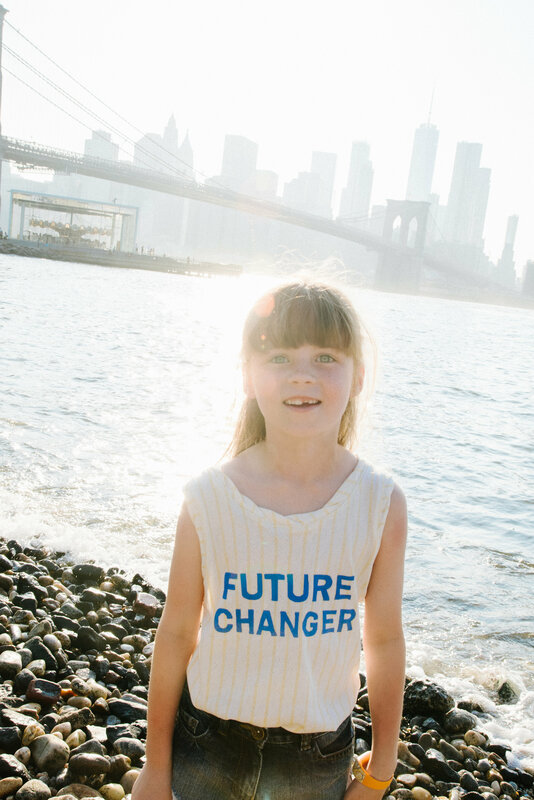 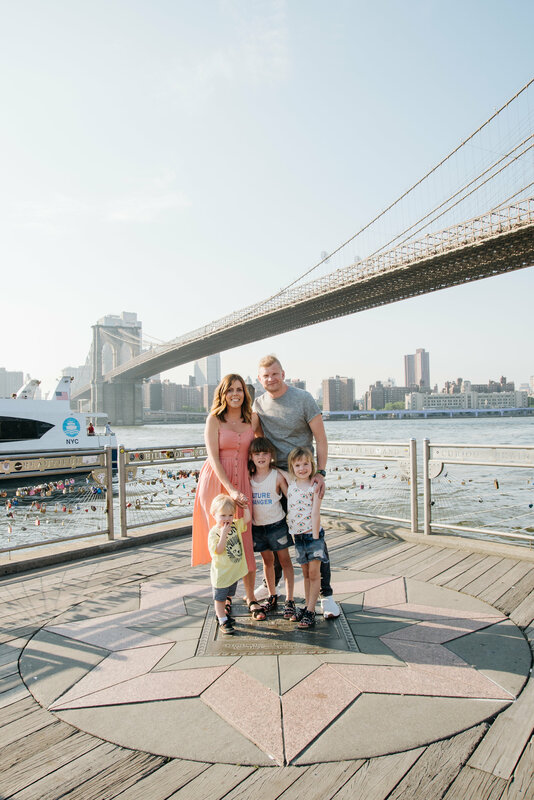 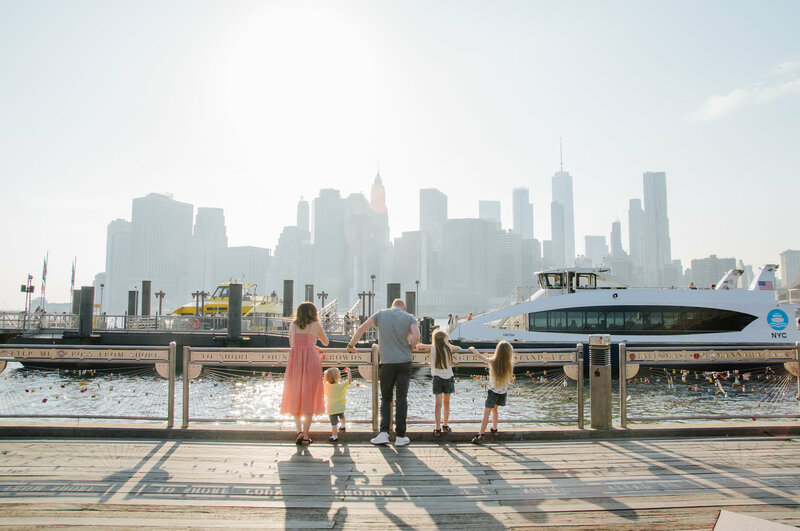 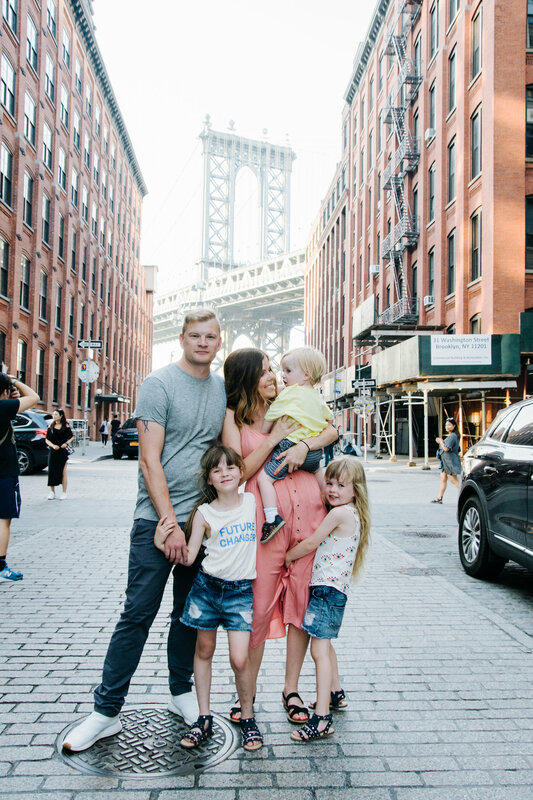 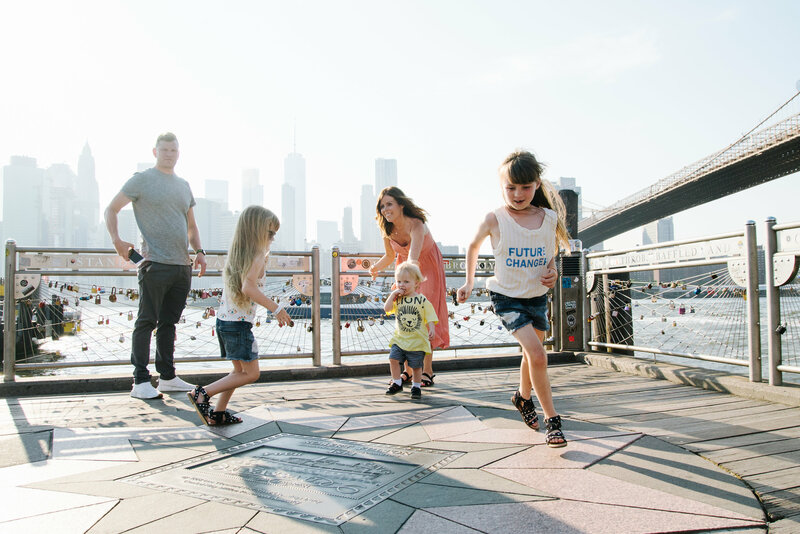 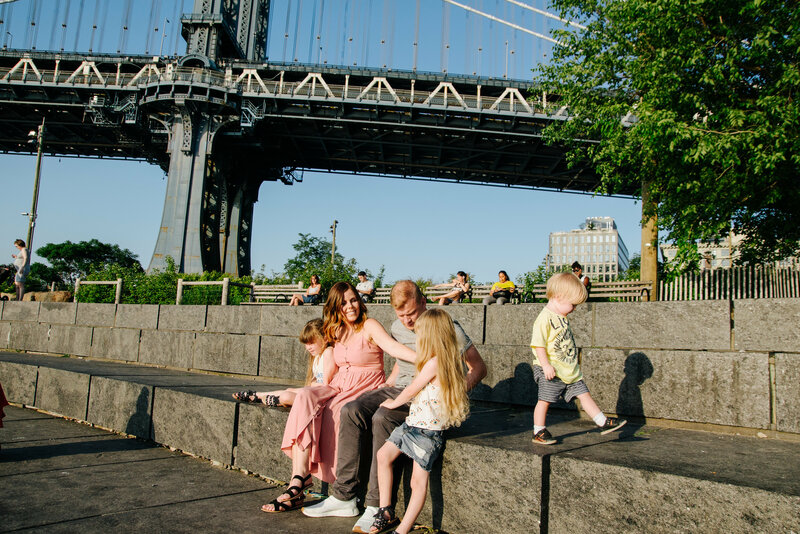 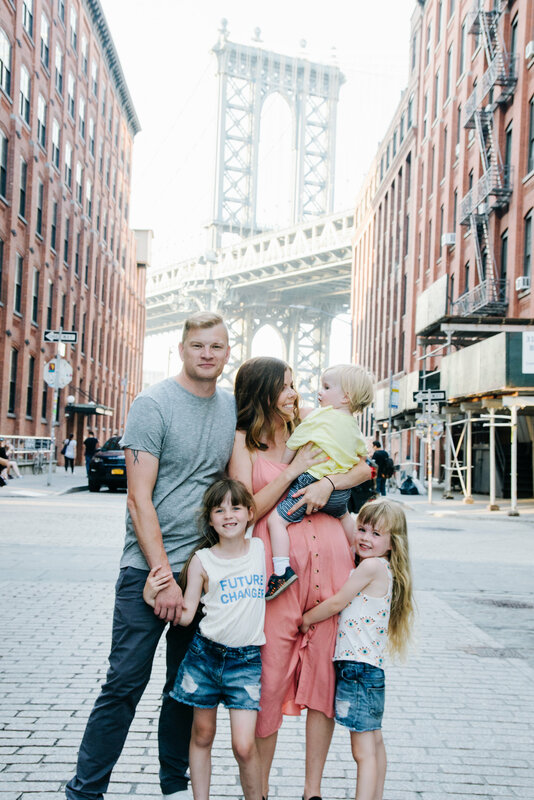 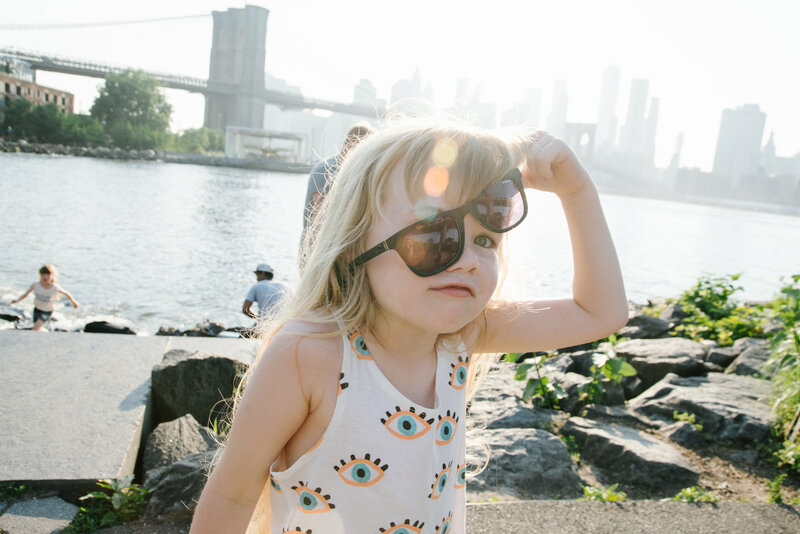 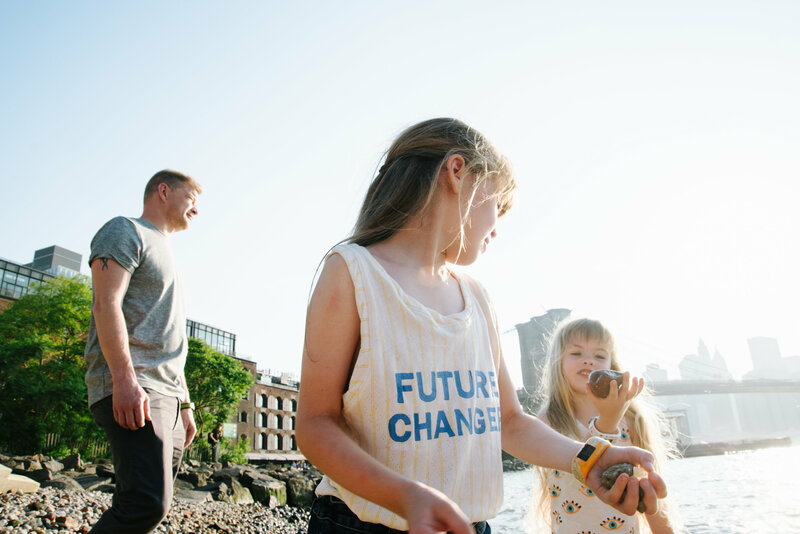 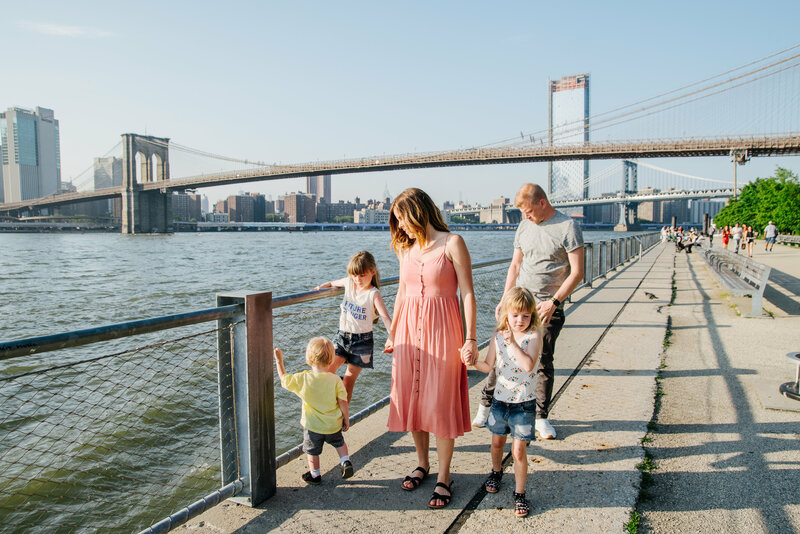 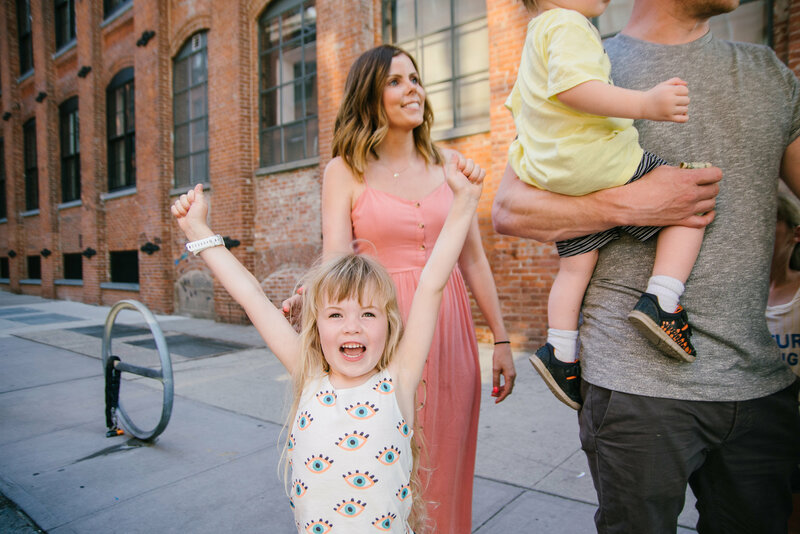 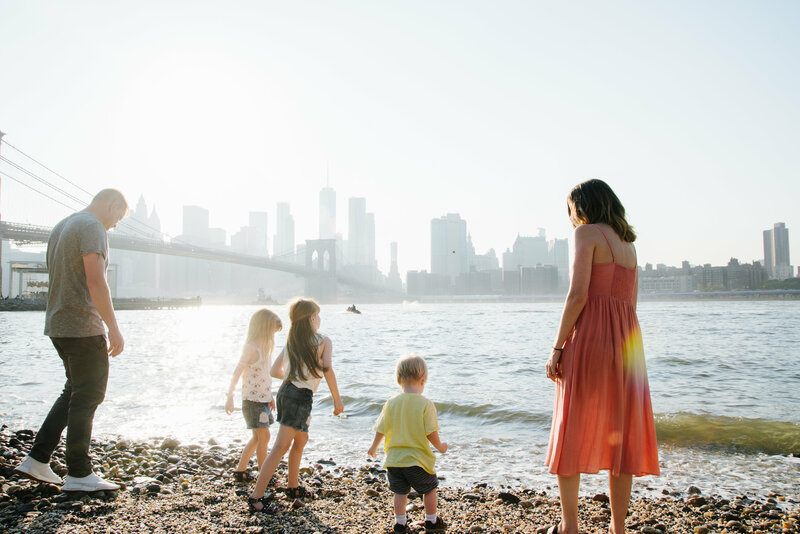 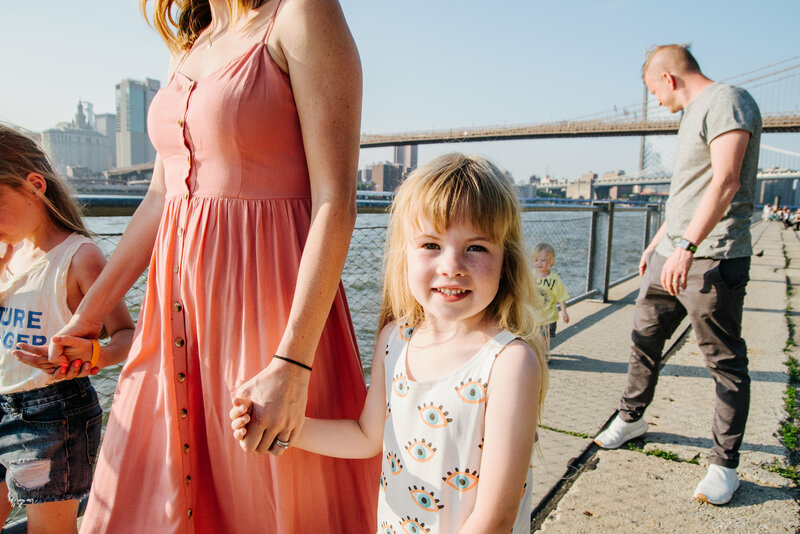 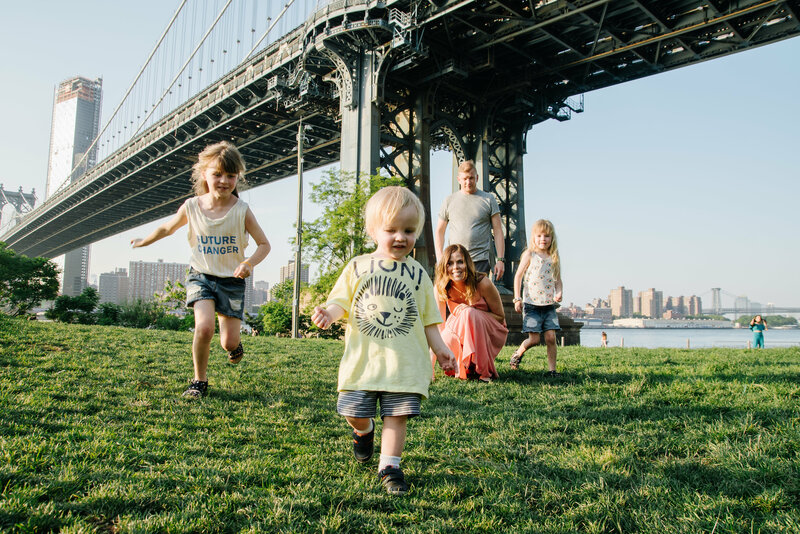 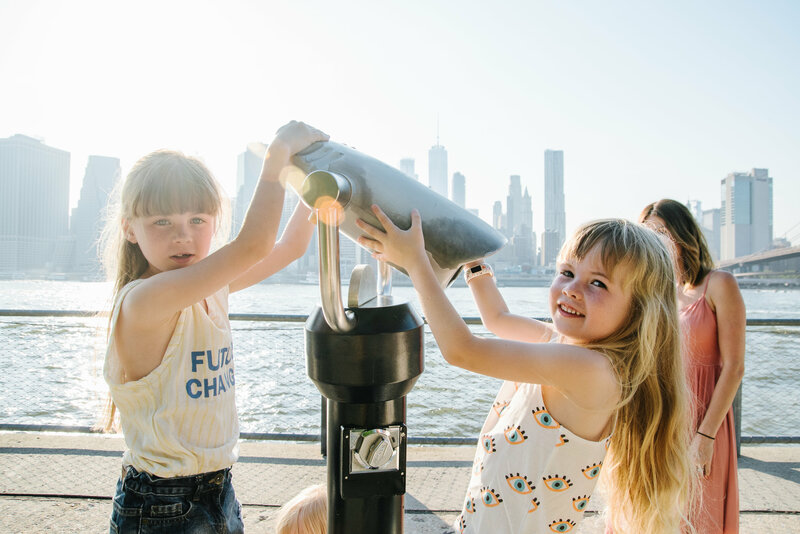 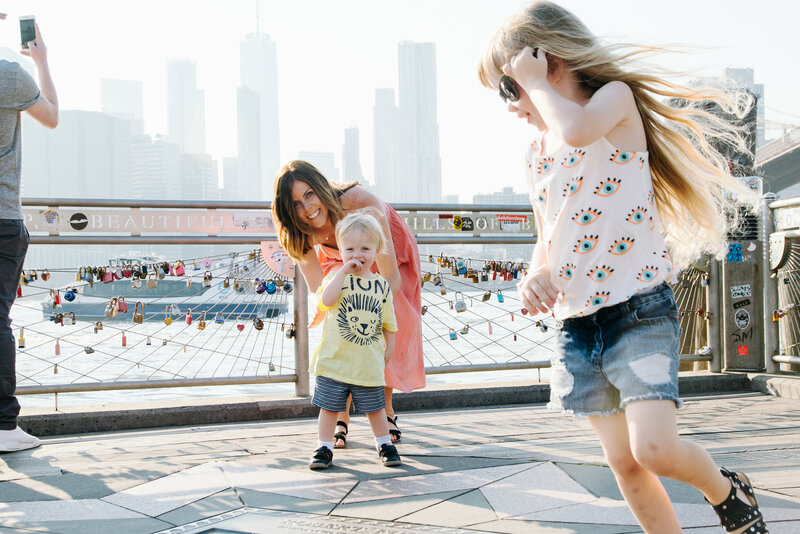 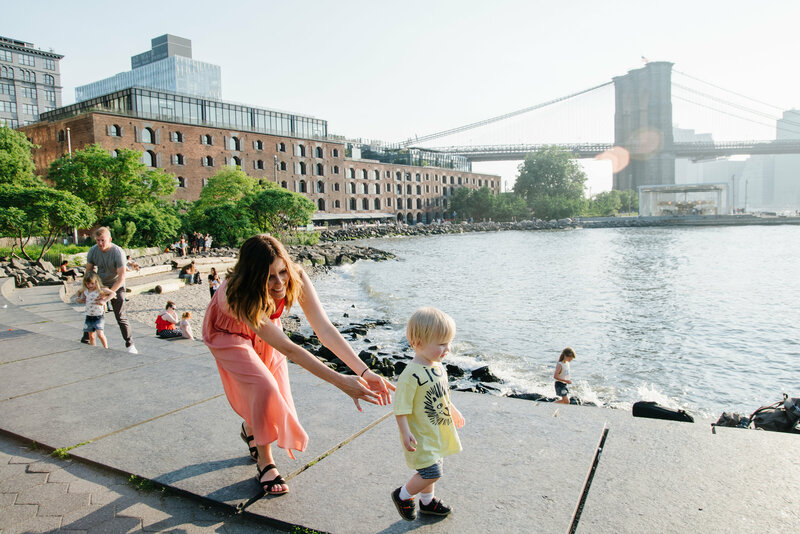 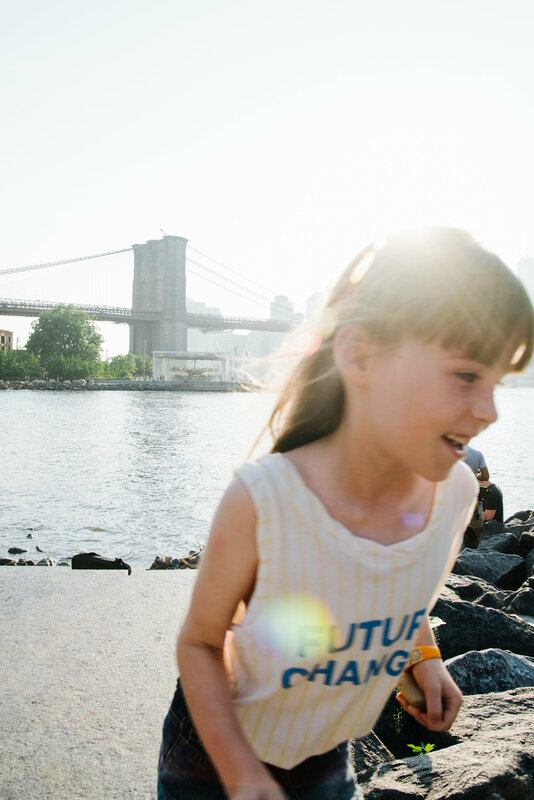 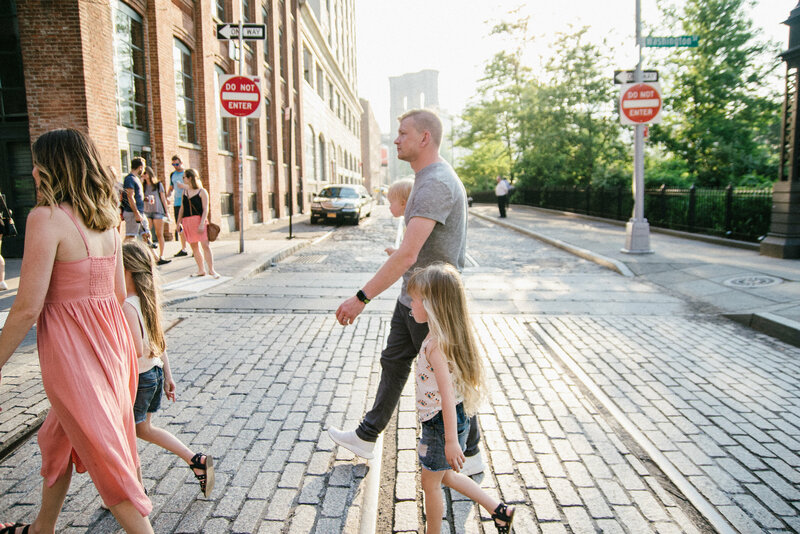 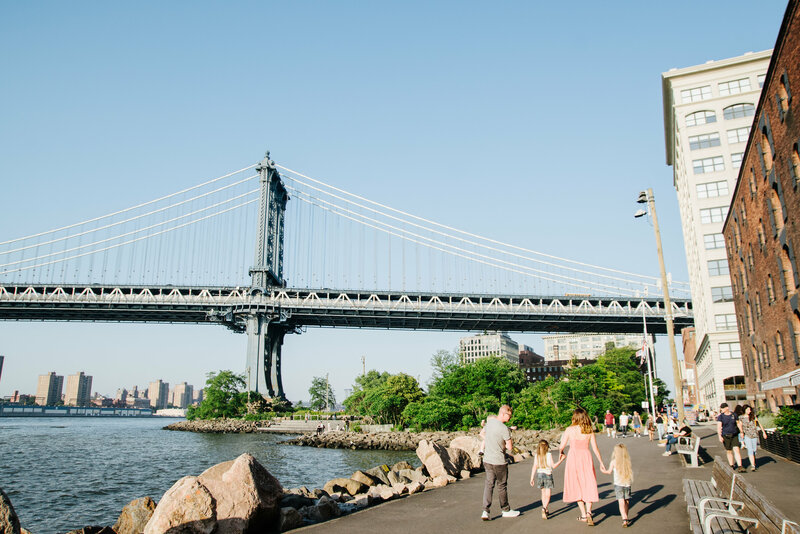 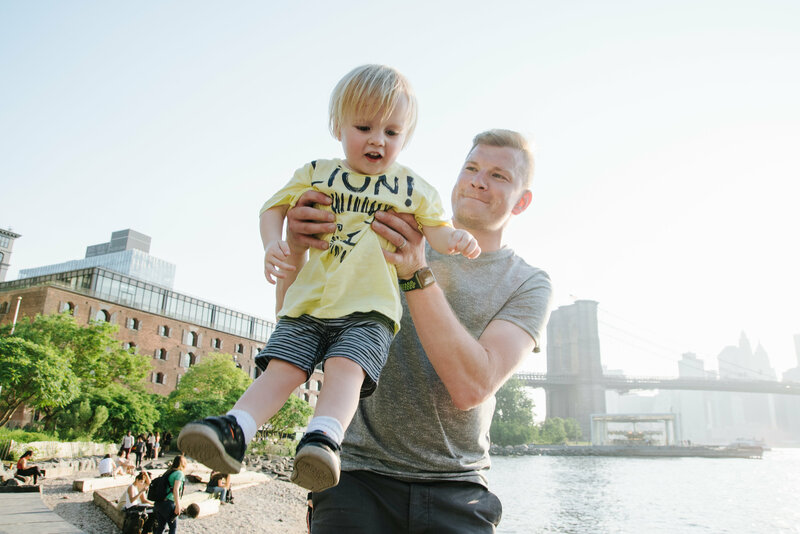 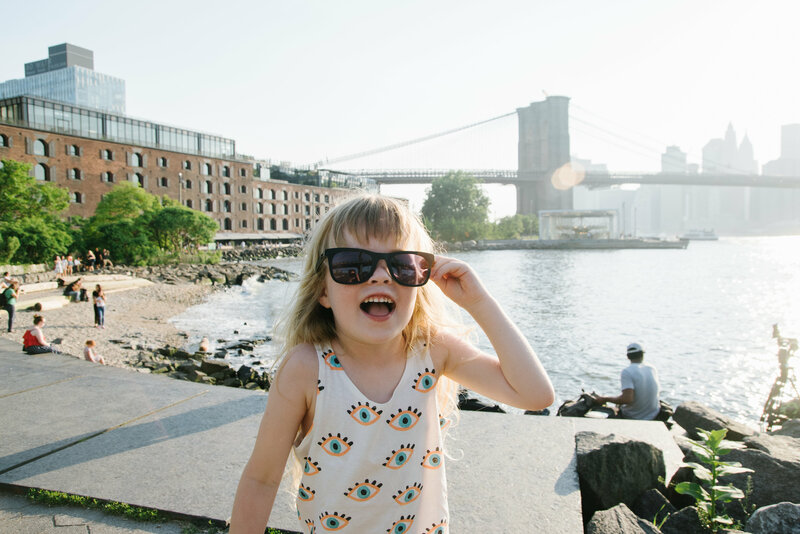 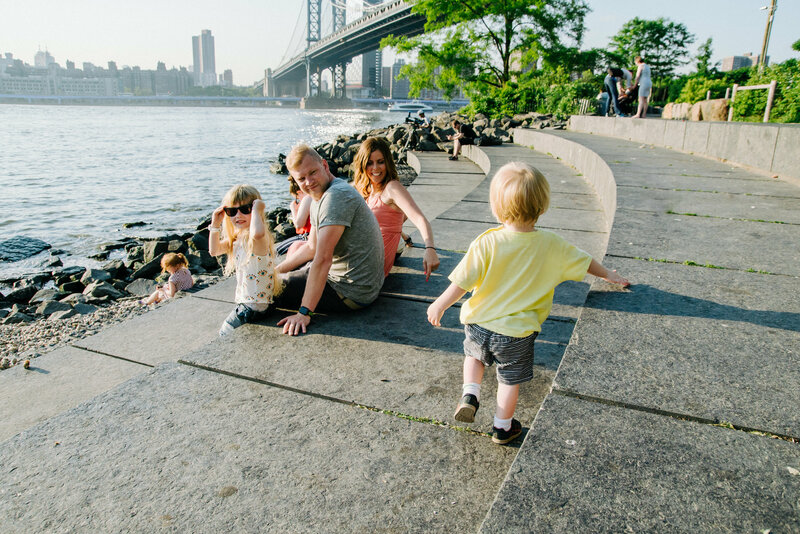 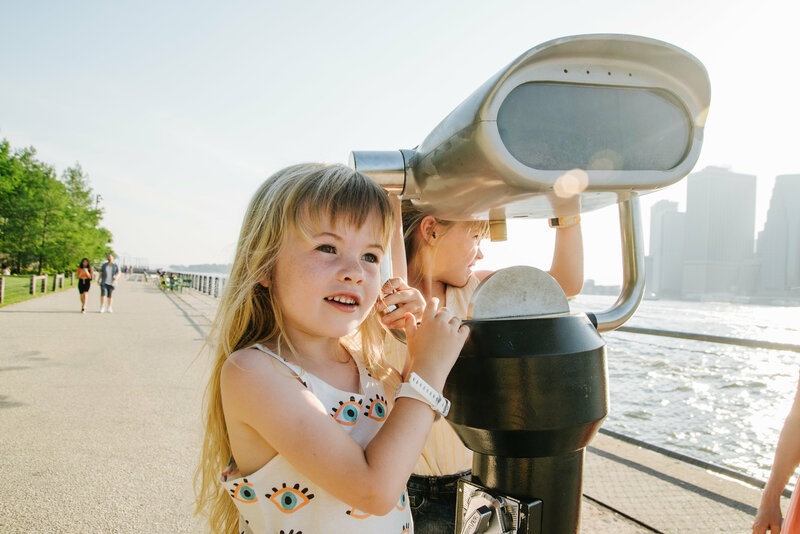 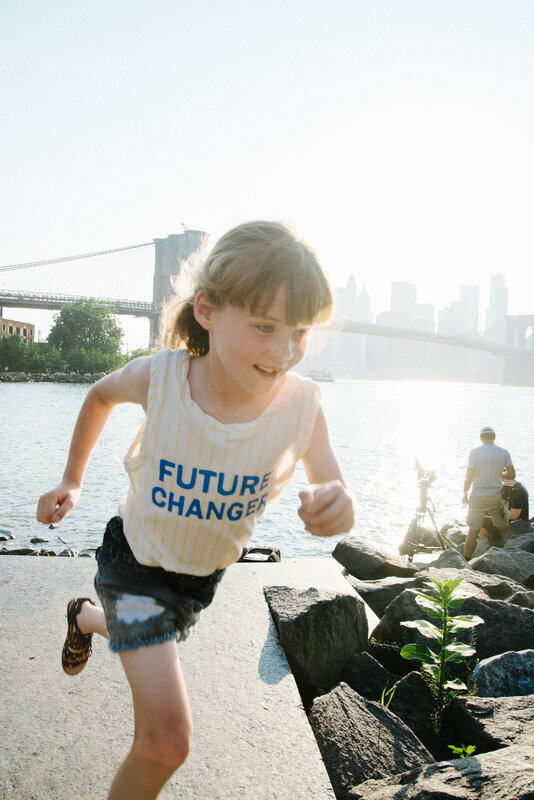 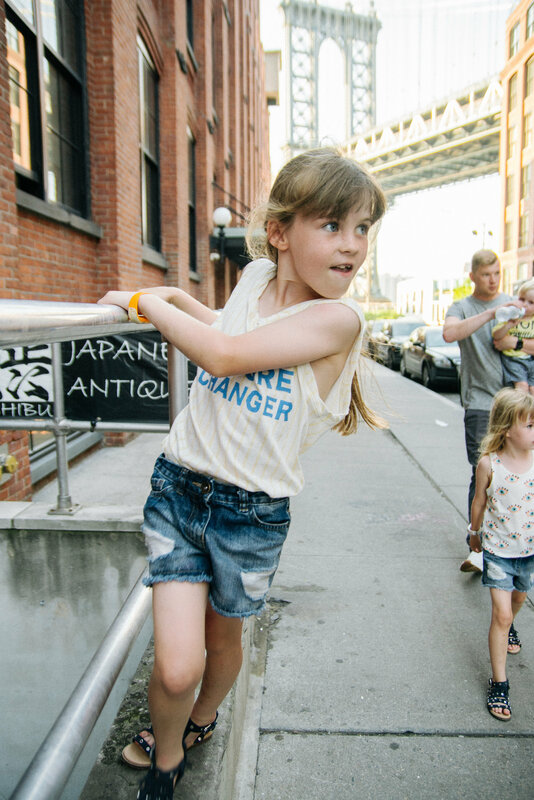 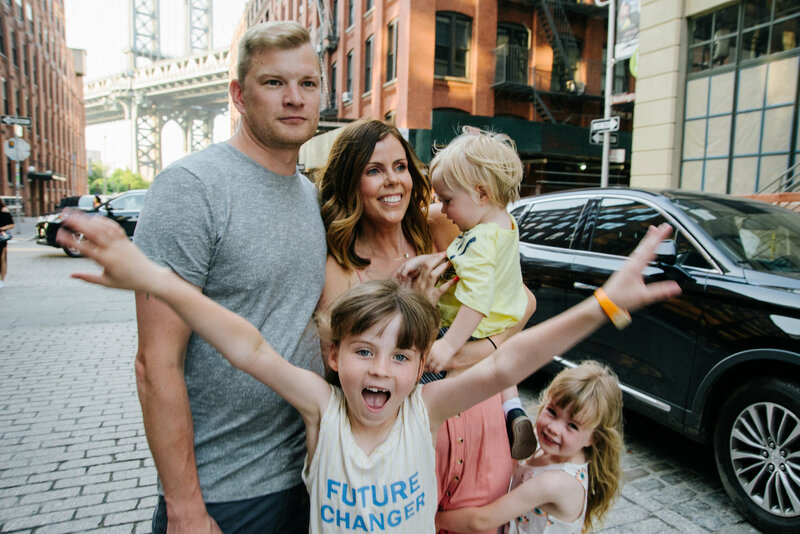 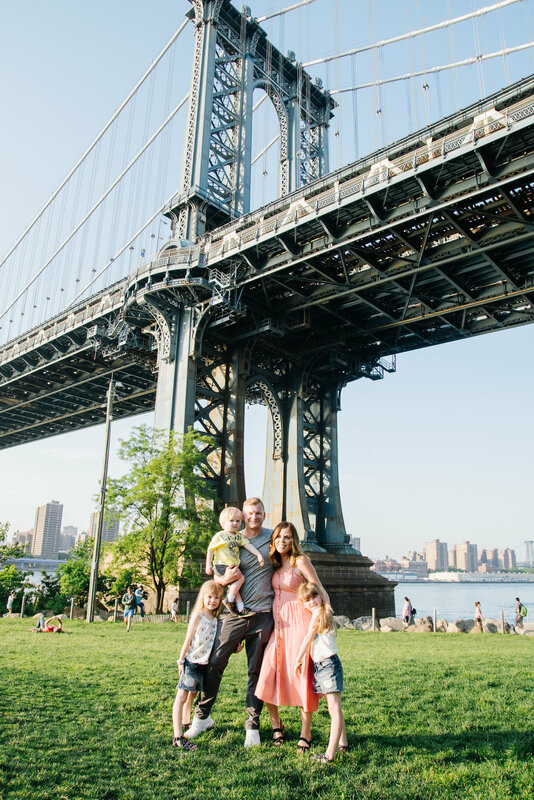 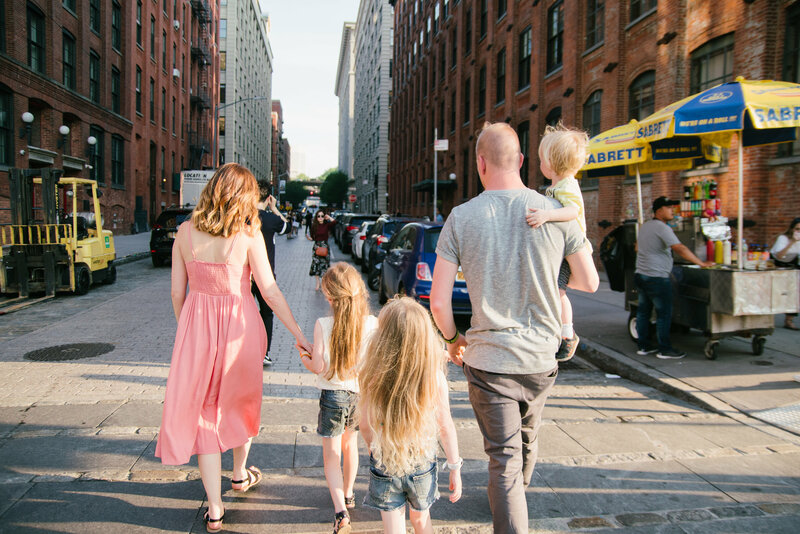 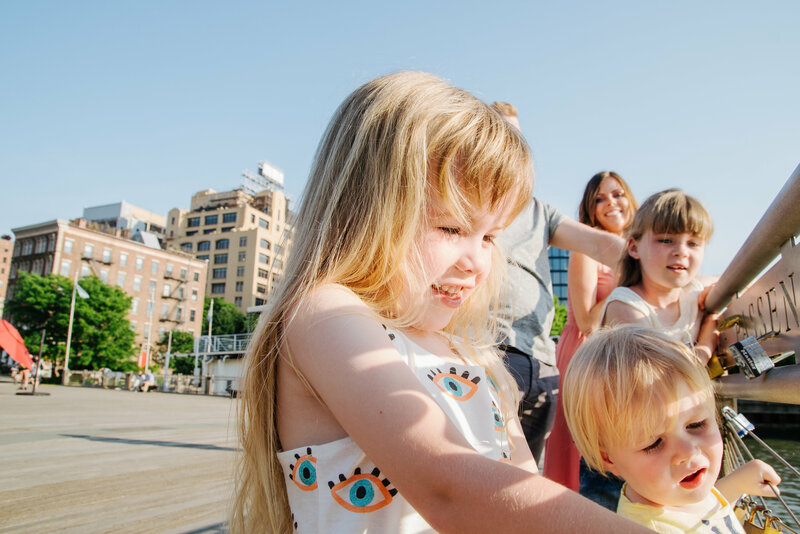 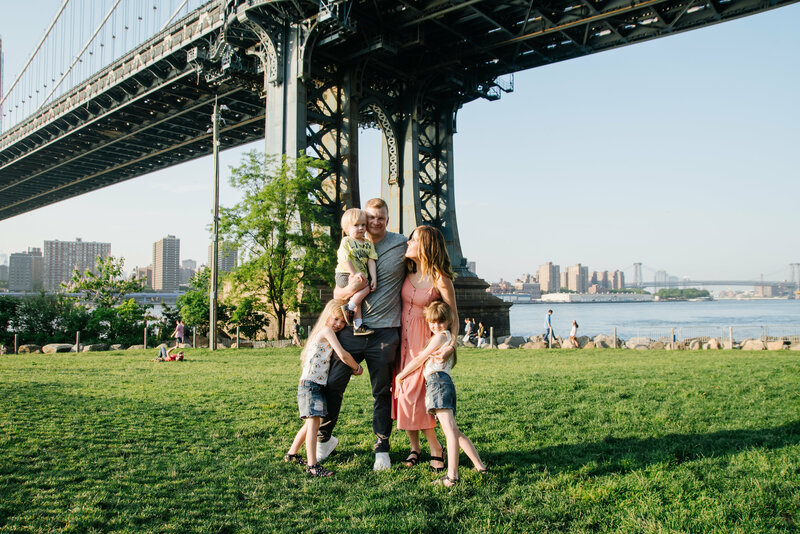 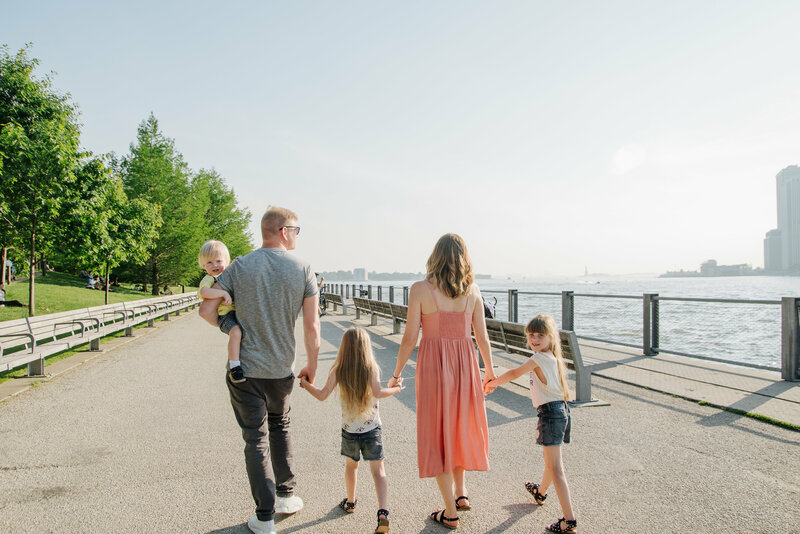 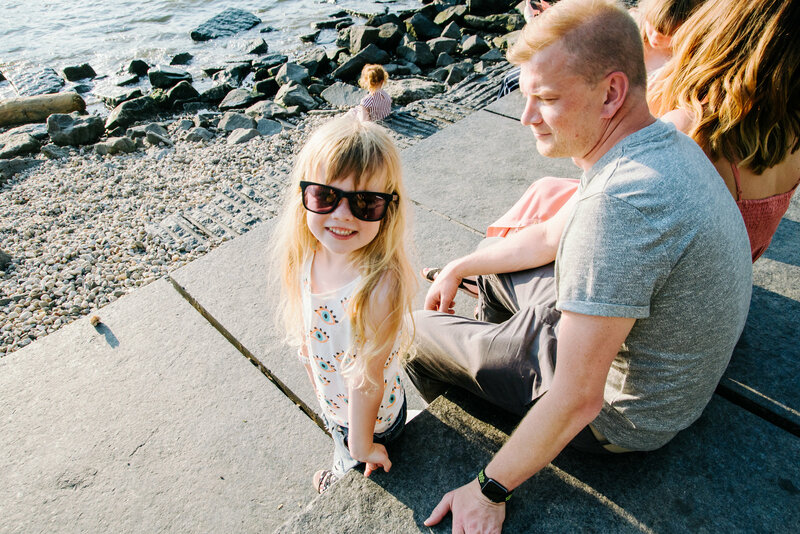 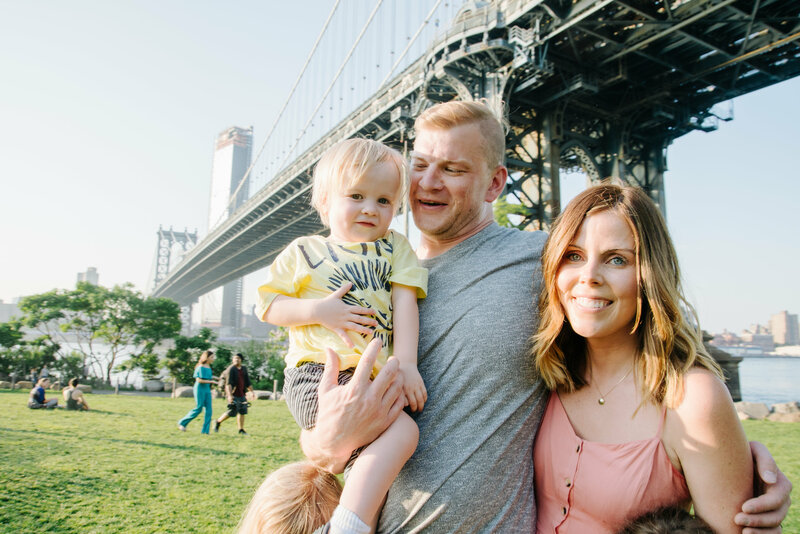 We spent the first half of our photo shoot wondering around Brooklyn and stopping to take a few photos at that iconic instagram location in DUMBO with the bridge in the background. 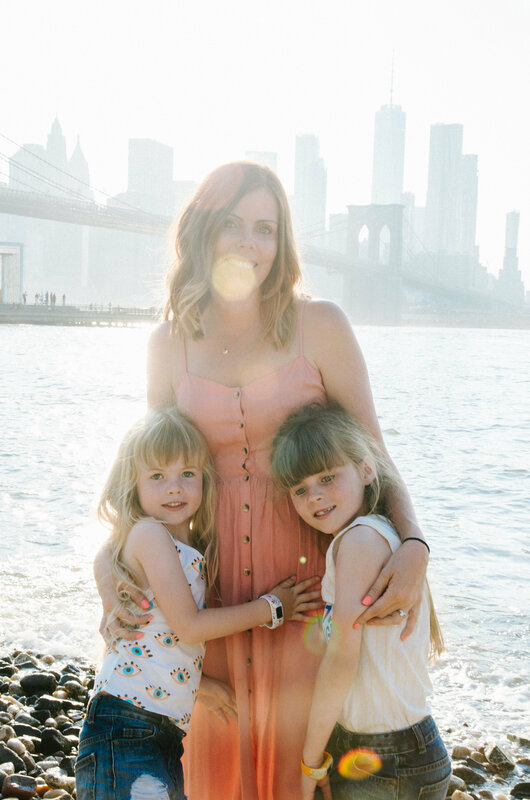 I am thinking of getting all the photos printed into a big album so we can have them to look at again and again, but of course I couldn’t resist putting them on here too. 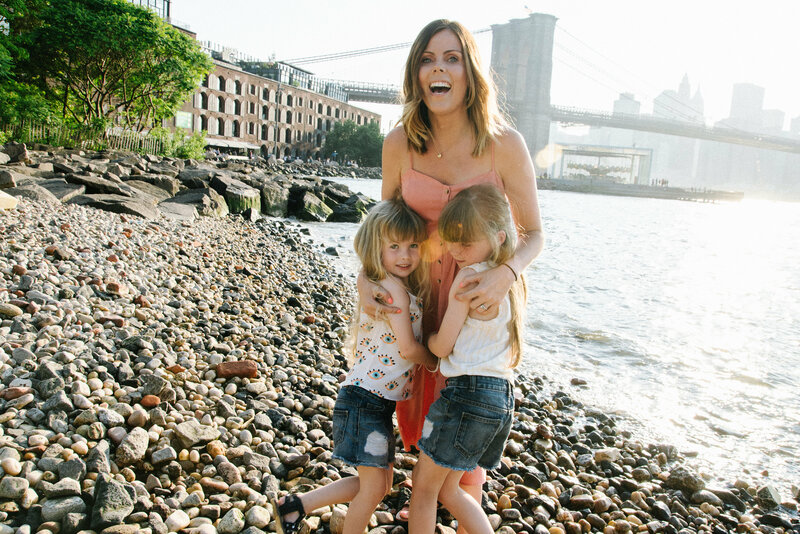 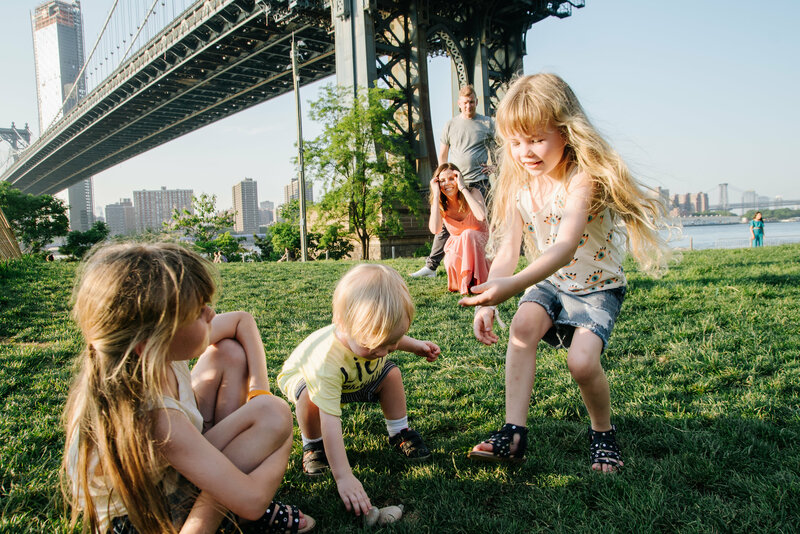 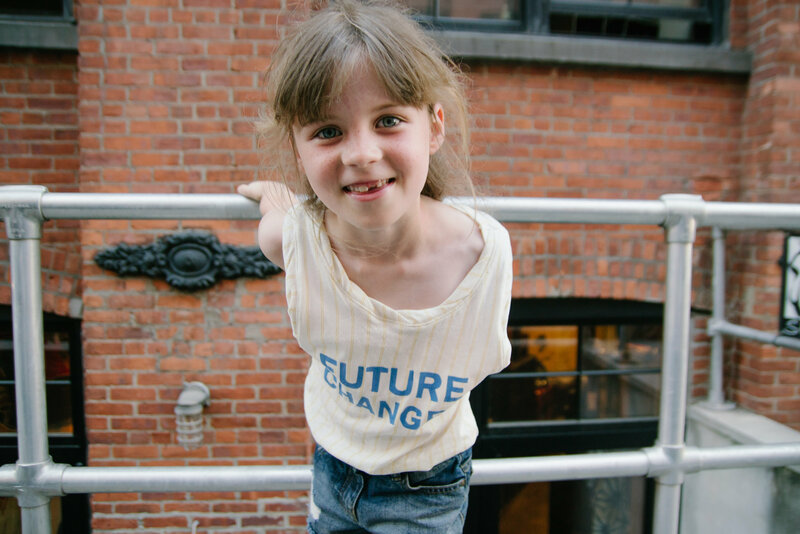 Oh Katie these photos are stunning- If ever I go to NYC with our family I am totally looking Amanda up! 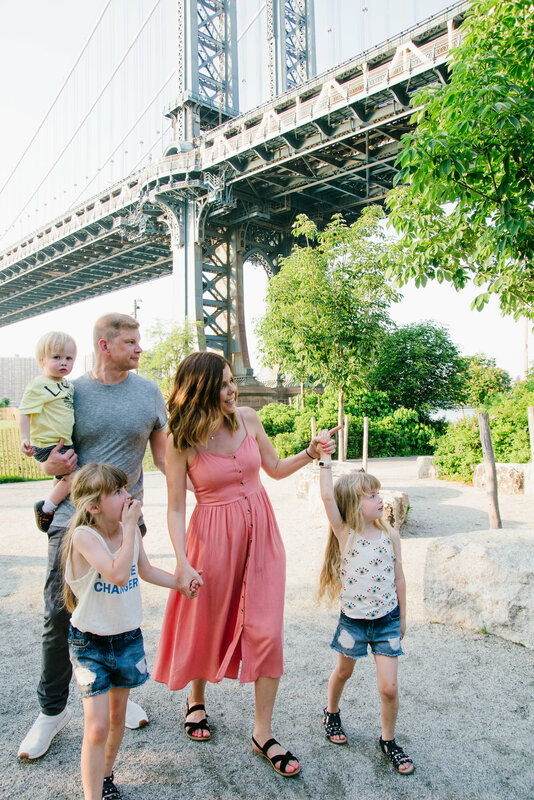 These pictures are stunning,, your kids are going to be so grateful to have these amazing memories when they are older!